the building of a new J-class model "RAINBOW"
for information of the J-class "Rainbow model website please click on the logo below. My hometown is Den Helder in the Netherlands, what also the residence is of the Dutch Navy Museum. The Dutch Navy Museum is dedicated mainly to the history of the Royal Netherlands Navy, who gained their 'Royal' status after the Netherlands became a kingdom in 1815. The history prior to this date is shown in brief. It is further illustrated by countless ship models, paintings, weapons and uniforms sporting epaulettes and decorations. Find out what life was like aboard the ironclad ramship 'Schorpioen' (1868), the minesweeper 'Abraham Crijnssen' (1936) and the submarine 'Tonijn' (1966). Den Helder is surrounded by water so therefore the Dutch Navy has her base here. All over the city you find things related to the sea. In one of the canals there has been laying a Russian Zulu class submarine (picture). Only about 500 yards away you can find the Dutch Navy Museum. Part of this museum is a Dutch Potvis class submarine the "TONIJN"
This is the latest submarine class of the Dutch navy, "the Walrus class"
I am building model submarine's on a scale 1:50. The models are diving RC-submarine's and static submarine's. You can see them on the link "RC-submarine's"
On May the 15th 1934, the William Starling Burgess Design J-Class Rainbow was launched at the Herreschoff Yard in Bristol, Rhode Island, USA. 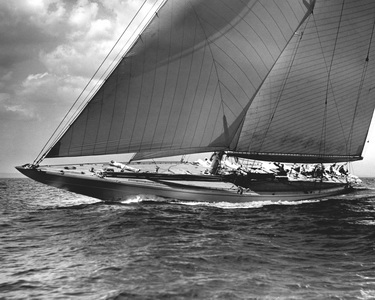 She was built to defend the America’s Cup against “Endeavour” in 1934. The first 2 races where tough for Rainbow but the last 4 races she beaded Challenger Endeavour. Owner Vanderbilt laid Rainbow up in a dry dock and then refitted her. In 1937 she was sold to Chandler Hovey and contended for defence of the Cup. Sadly for her, Ranger won and became the new defender for the next Cup. In 1940 Rainbow was sold for scrap. 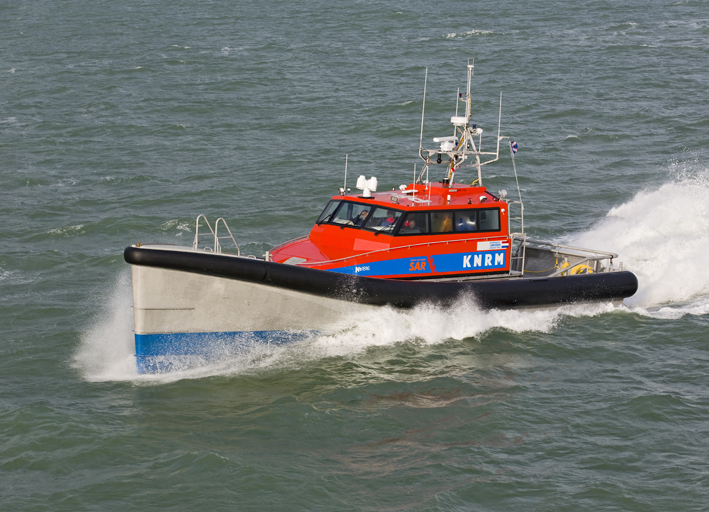 Dykstra & Partners Naval Architects where chosen to give Rainbow a new life. A repeat client, the former owner of Windrose of Amsterdam, showed his trust in the Dykstra team to be the Naval Architects and designers for this new J-Class yacht. The 46 meter schooner Windrose of Amsterdam set the Trans Atlantic schooner record at 10,5 days in 2005, the previous record of 12 days was set by Charley Barr with Atlantic in 1905. The 40 meter J-Class Rainbow will be built in aluminum and designed according to the JCA (J Class Association) maximum performance rules. She is expected to launch in 2010. Dykstra & Partners have gained over 20 years of J-Class experience and where responsible for the rebuilds of the J-Class yachts: Shamrock V, Velsheda, Endeavour, refit of Ranger and the new build Endeavour II. Rainbow will be the 2nd new J-Class in order for the Dykstra team. 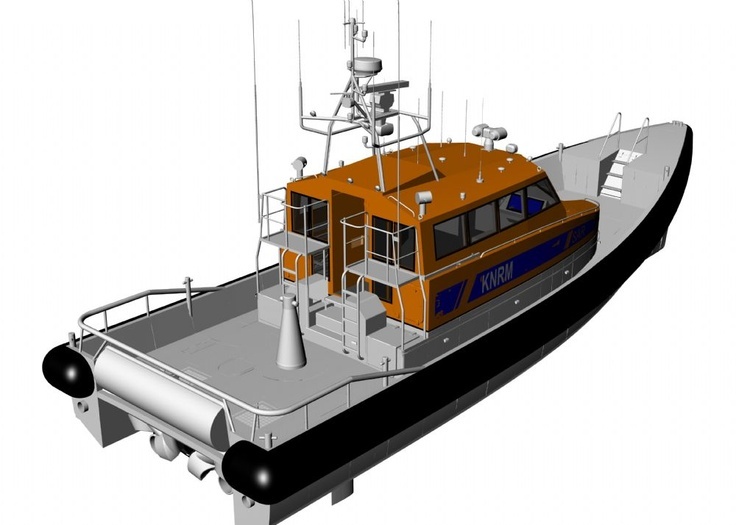 More new J-Class projects are in design for clients.